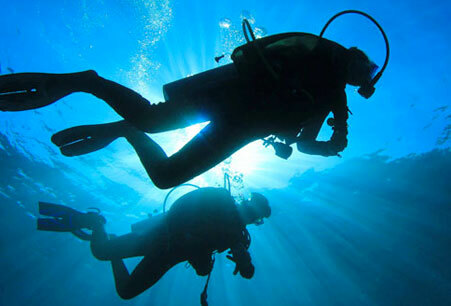 A new way to dive and an increasingly popular way to configure your tanks, diving made easier and more comfortable! Feel the freedom to dive without the weight on your back! This course teaches students how to safely configure side mounted primary cylinders as an alternative to the back mounted traditional method. If technical diving interests you, Sidemount is for you. Who should take this course? 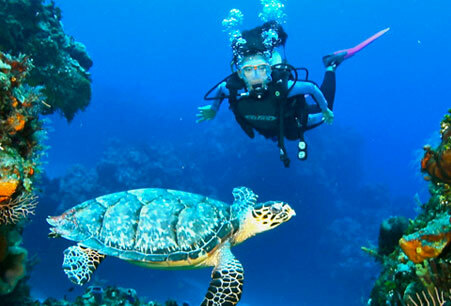 Having scuba tanks on your back isn’t a requirement for exploring the underwater world. Many scuba divers have discovered the joy of mounting cylinders on their sides. Sidemount diving gives you flexibility and streamlining options. Plus, you don’t have to walk with heavy cylinders on your back – just enter the water, clip them on and go. Sound interesting? Sign up for the PADI Sidemount Diver Specialty course. 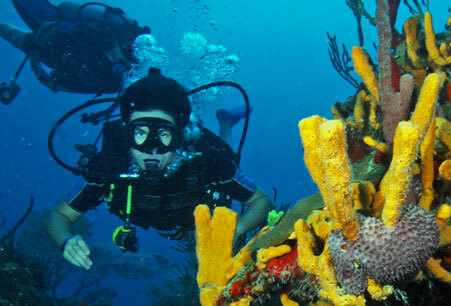 What scuba gear will you use? You’ll want to use your own mask, fins, snorkel and exposure suit. Your PADI Instructor will explain the Sidemount equipment you’ll need, such as a BCD and harness configuration for Sidemount diving. Prerequisites: 15 years of age. Open Water Diver. 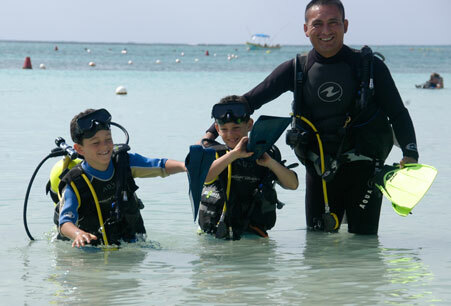 Water work: 1 confined water work plus 3 ocean dives subject to instructor requirements. If this activity is of interest to you, please contact us and we will be happy to answer any additional questions.